After a five-year research project, Jim Collins concludes that good to great can and does happen. In this book, he uncovers the underlying variables that enable any type of organisation to make the leap from good to great while other organisations remain only good. Rigorously supported by evidence, his findings are surprising – at times even shocking – to the modern mind. 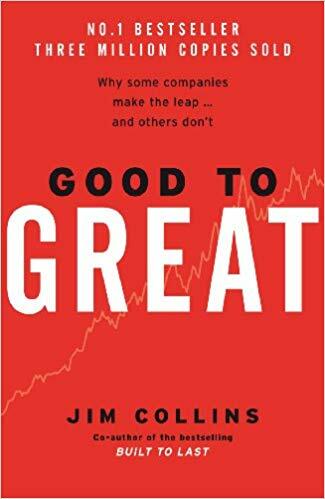 “Good to Great” achieves a rare distinction: a management book full of vital ideas that reads as well as a fast-paced novel.